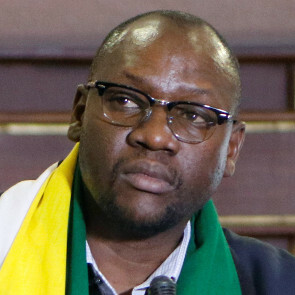 Evan Mawarire is a pastor and human rights defender who works on exposing corrupt practices within the Zimbabwean government through non-violent means. On 19 April 2016 he released a video using the Zimbabwean flag as a metaphor for the deteriorating civil, political, social and economic situation in Zimbabwe. Additionally, the video aims to describe how Zimbabweans could enact positive changes to improve their human rights situation and to implement good governance. The video was part of a Zimbabwe-wide campaign entitled #ThisFlag, that included the non-violent movement, #ShutDownZimbabwe2016; a peaceful protest movement that encourages citizens, including civil servants, to strike on certain days, and to stay home in order to raise attention to the movement’s calls on the government. 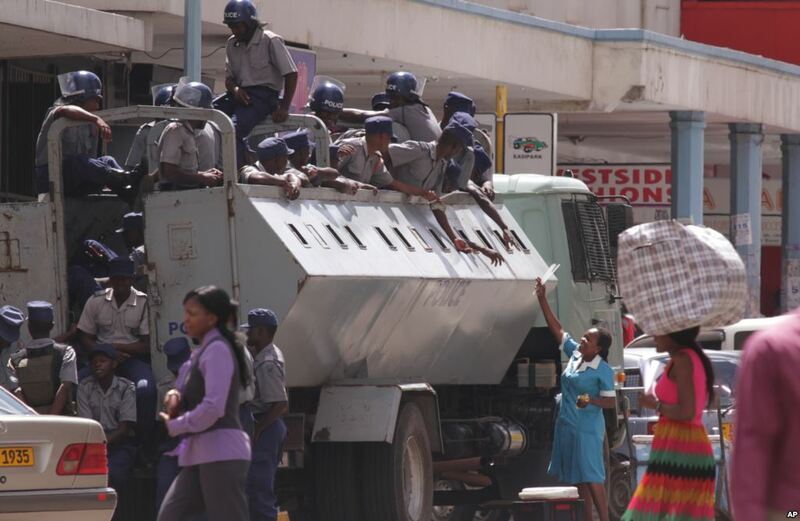 Human rights defenders in Zimbabwe are systematically targeted and subjected to arbitrary detention, arrest, disappearance and torture. Legislation severely curtails freedom of expression, assembly, movement and association and has led the UN Special Representative on human rights defenders to state, back in 2006, that “the human rights community as a whole, and defenders individually, are at a critical level of risk”. This statement remains valid as of today. Despite the challenges faced, the human rights defenders community in Zimbabwe is well organised, active and broad-based in terms of issues and actors involved. It includes NGOs, faith-based groups, human rights lawyers, student activists, social movements, community-level activists, trade unionists and members of the political opposition. Womens’ rights defenders are prominent.